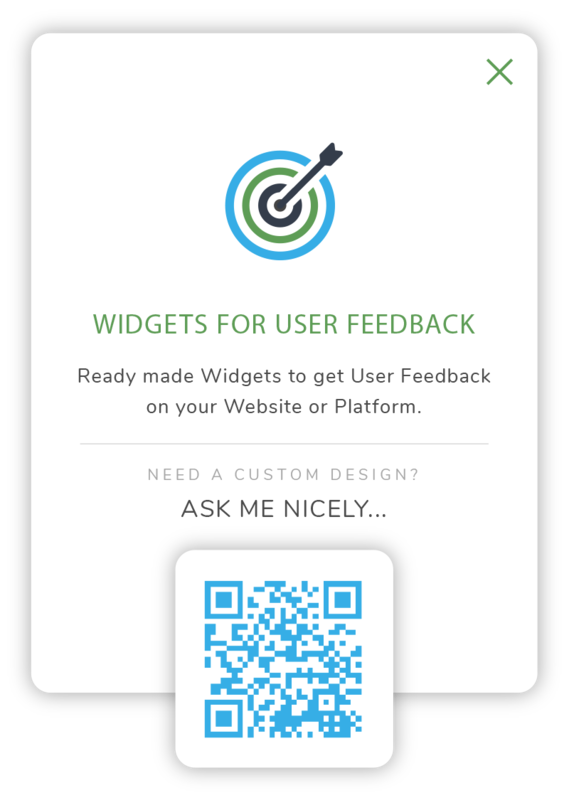 Ready made Widgets to get User Feedback on your Website or Platform. Templates of all kinds for you to Customize further (change colors, copy, images). 7+ Widget ideas to get you started!